The event formerly known as Pentecost Festival has a new name and has gone nationwide. The Biggest Birthday Party Ever held its launch event in Sheffield, Birmingham, London and the Wirral. 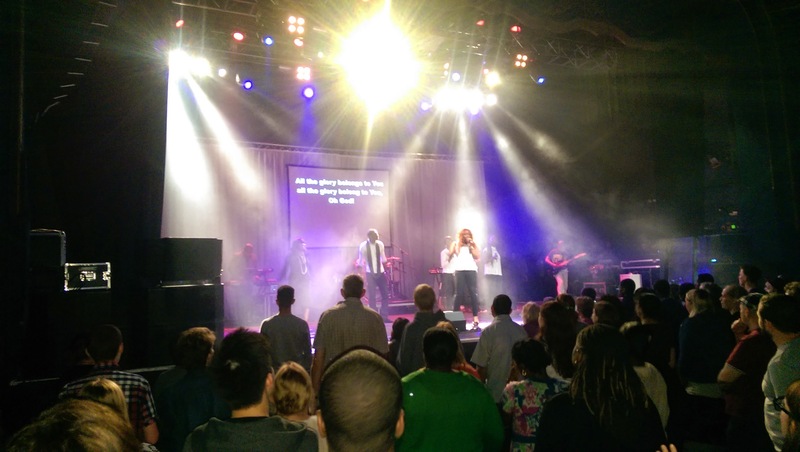 I headed down to the London launch event that took place at the Forum in Kentish Town. It was a great way to set off a week of events taking place to mark the birth of the church. Performing on the night were Worship the King, Rebirth Dance, Philippa Hanna, and Worship Central’s Ben Cantelon and Luke Hellebronth. It was an eclectic mix of styles, with worship at the forefront of all. Loved it.